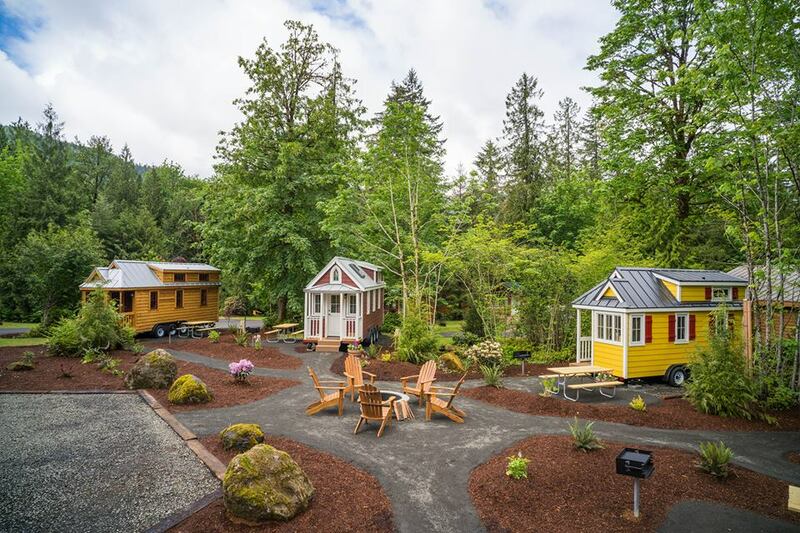 As the Tiny House movement continues to grow, there are more opportunities than ever to get involved and be active with other enthusiasts. Below I’ve listed a few options for you to tap into the Tiny House Community. Feel free to add more ideas in the comments! 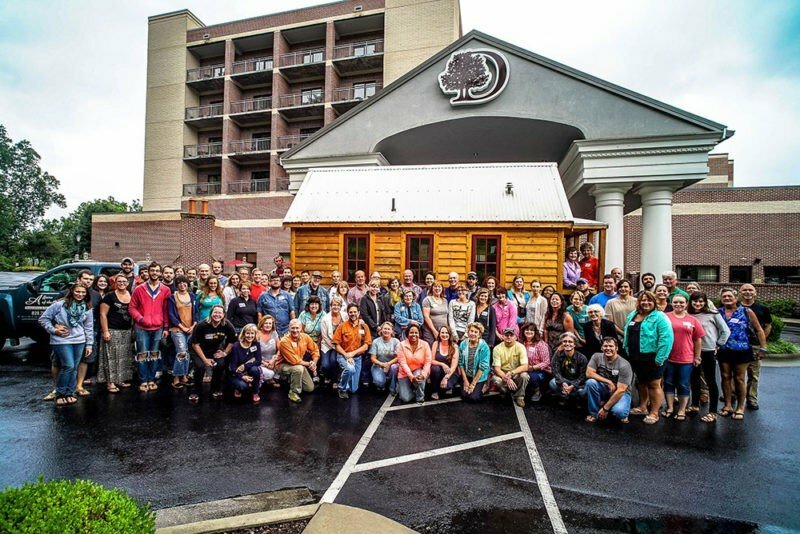 Did you know there are more than 500 Tiny House Meetup groups across the country? Many of them organize community builds, group discussions, and town hall meetings. 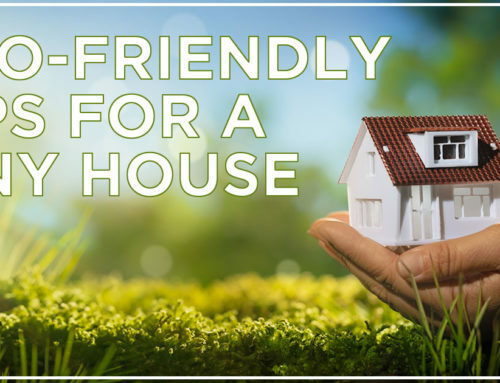 Whether you’re interested in meeting like-minded people or making changes to the zoning regulations, joining a local Meetup is a great place to dip your feet in the Tiny House community pool! Like Meetup, Facebook is a fantastic platform to connect with people with similar interests. Search for a local Tiny House Facebook group. Like and comment on the forums, or host an event. I’ve found Facebook groups to be a wonderful place to share inspiration, so don’t be afraid to post photos of your favorite Tiny House RVs! 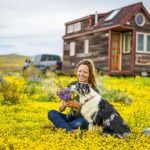 If you are looking to build your own Tiny House RV, try volunteering on community build projects. A good place to start is your local Habitat for Humanity. 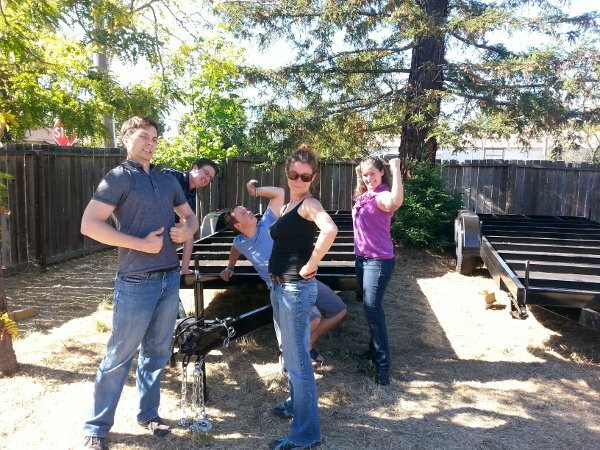 Not only will you meet new friends, but you’ll also gain some basic construction skills! Make sure to mention your upcoming Tiny House project with the other volunteers; there is a good chance they will want to be a part of it. 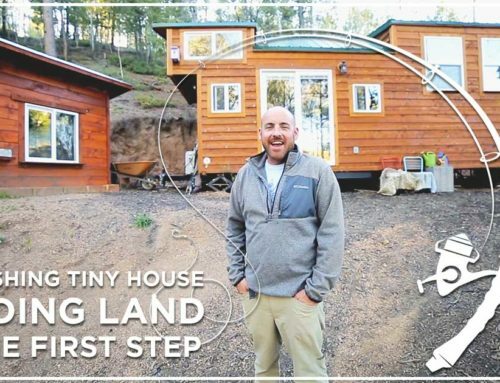 Whether it’s a Tiny House workshop, conference, open house, or an RV show featuring Tiny House RVs, you’ll meet plenty of eager fans at Tiny House events. It’s a sure thing! 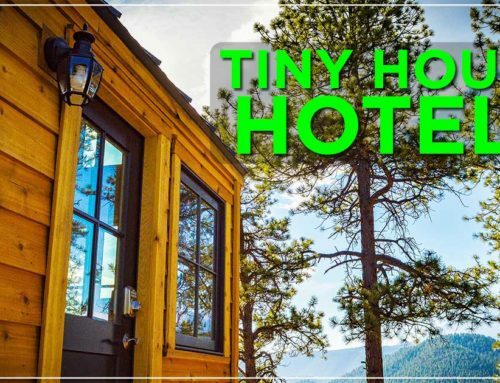 Tiny House Hotels are popping up all over the country (check out our Tiny House Hotel map here). Rent a Tiny House RV at one of these hotels and start a conversation with other guests in the community areas – campfires, hot tubs, bbq areas, swimming pools, etc. You’ll have plenty to talk about, including comparing each other’s Tiny House rentals. 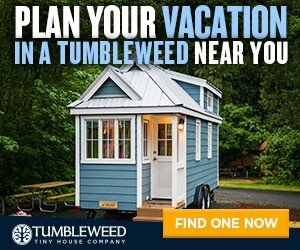 *Bonus Tip* – You can become a part of our Tiny House Community RIGHT NOW! Sign up to join our newsletter and start sharing / commenting on these articles. 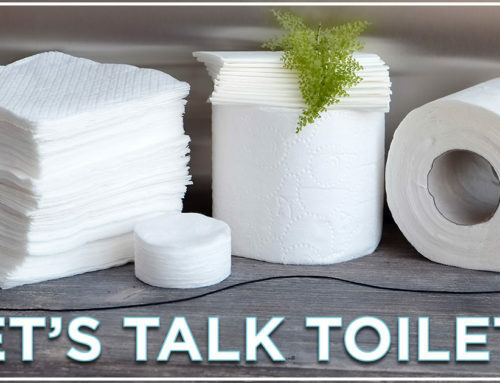 Do you have ideas for tapping into the Tiny House Community? Share your suggestions in the comments.